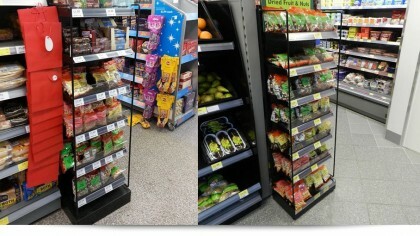 We know exactly what is needed to transform a brilliant creative idea into a product or bespoke shelving solution; for example a new store design or layout that will improve a store or even network profitability. 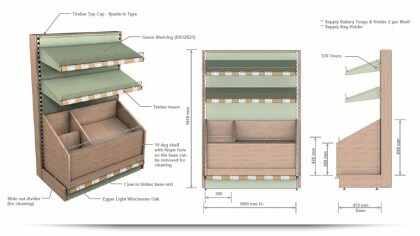 However big the 'ask' our designers will create a purpose-built, quality tailor made bespoke shelving solution that combines visual appeal with functionality and reliability. 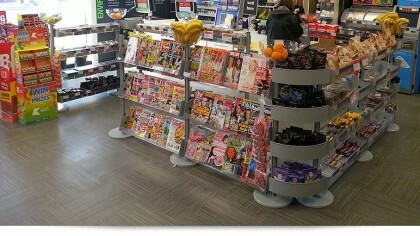 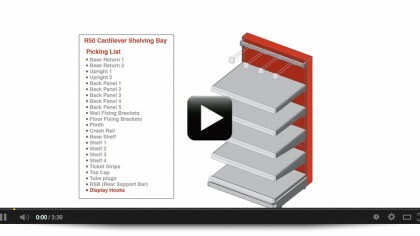 Our retail experts are some of the best in the industry when it comes to bespoke Shelving Design. 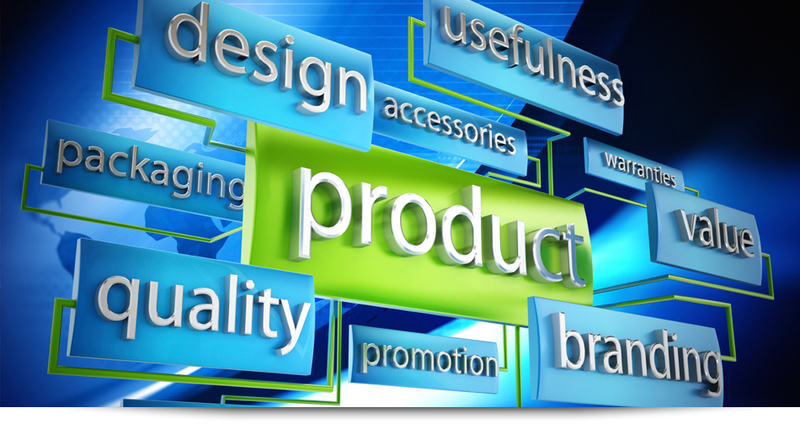 They combine creative flair with and understand of retail business priorities. 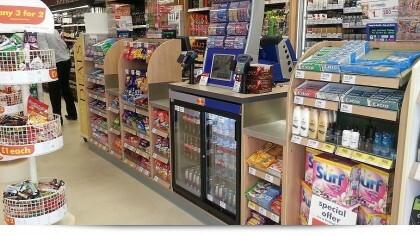 They know exactly what is needed to transform a brilliant creative idea into a product or bespoke shelving solution; for example a new store design or layout that will improve a store or even network profitability.